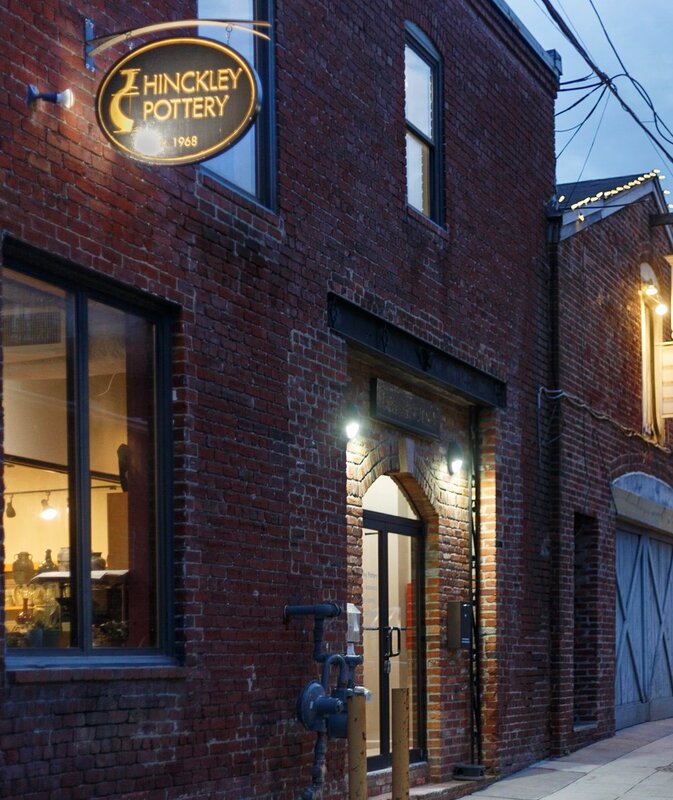 Come see the wonderful work of 28 talented potters who are part of our studio community! 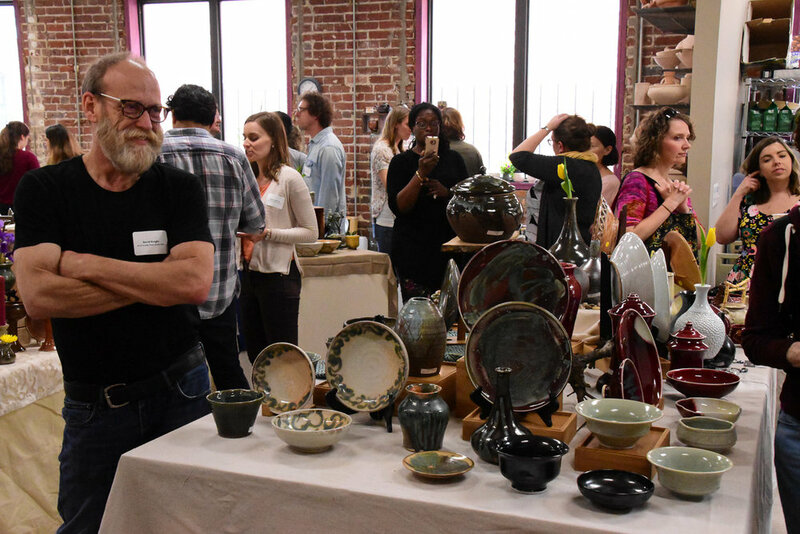 A variety of functional ceramics will be on display and available to purchase as Mother's Day, graduation or wedding gifts, for housewarmings and special occasions, or for yourself. And there will be light food and drinks to aid the buying experience.